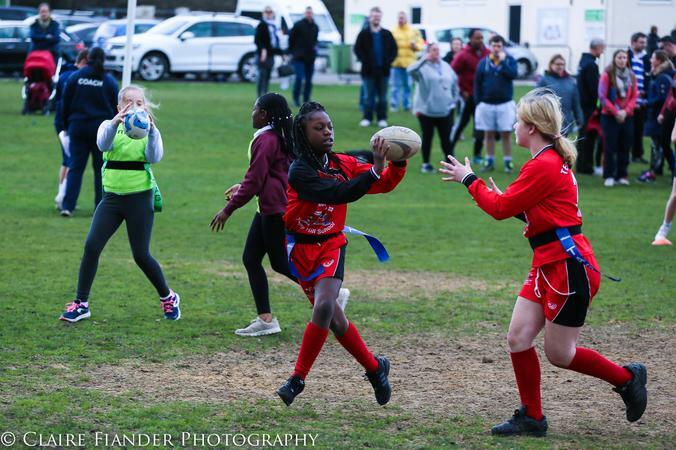 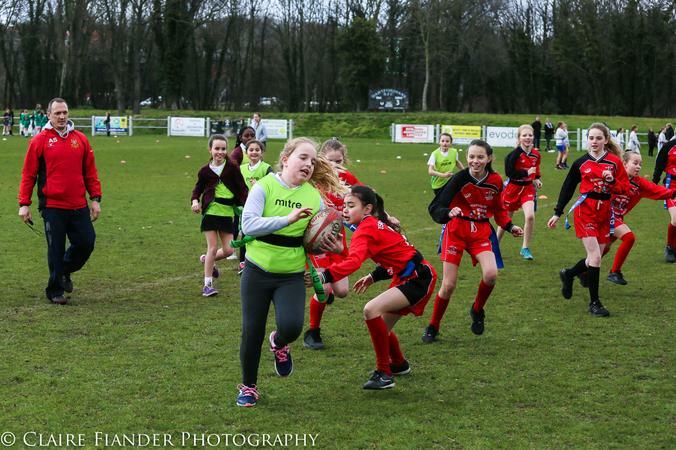 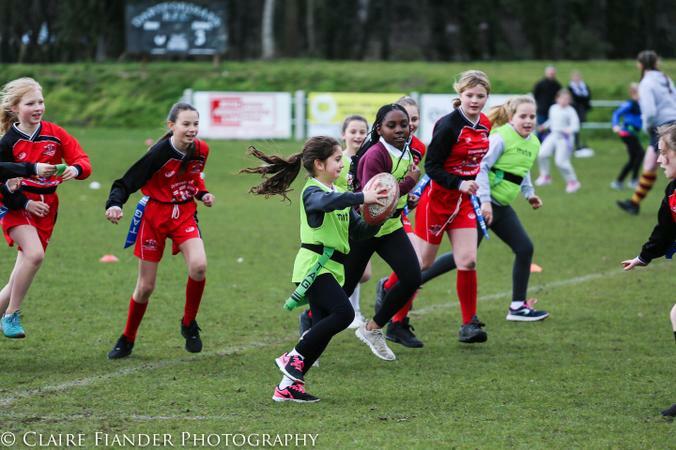 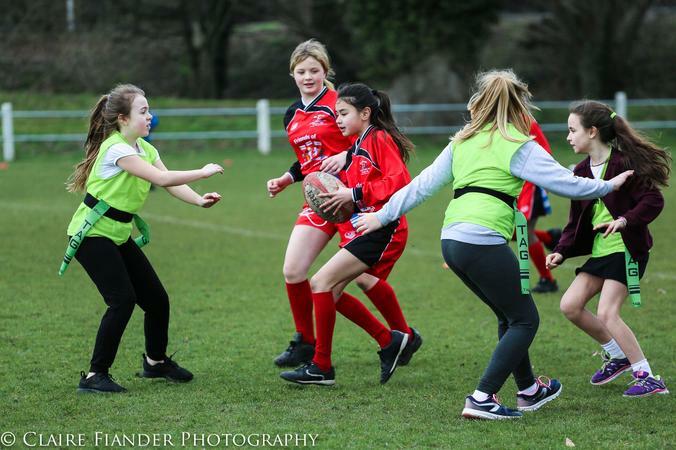 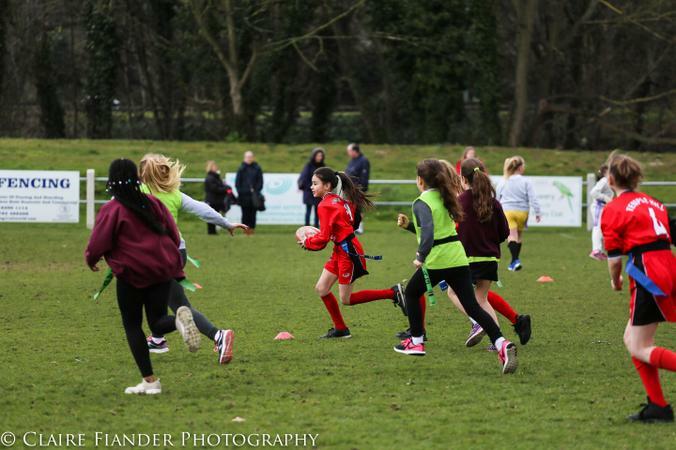 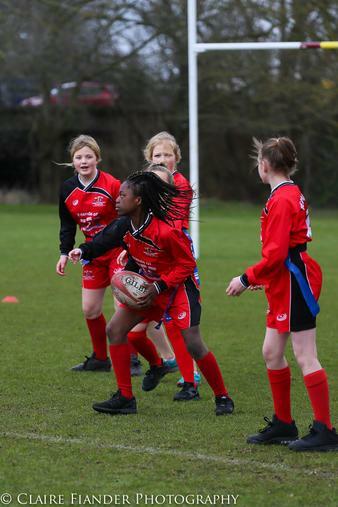 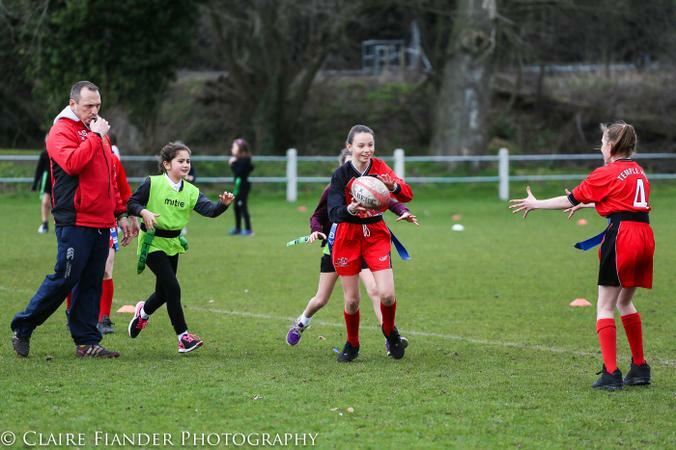 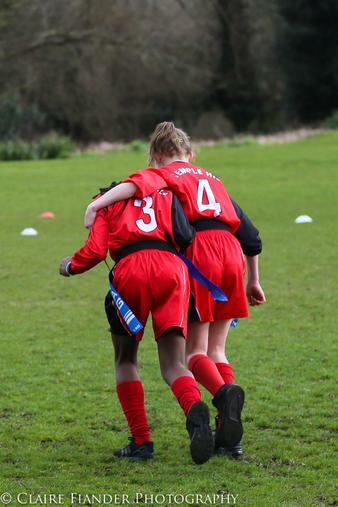 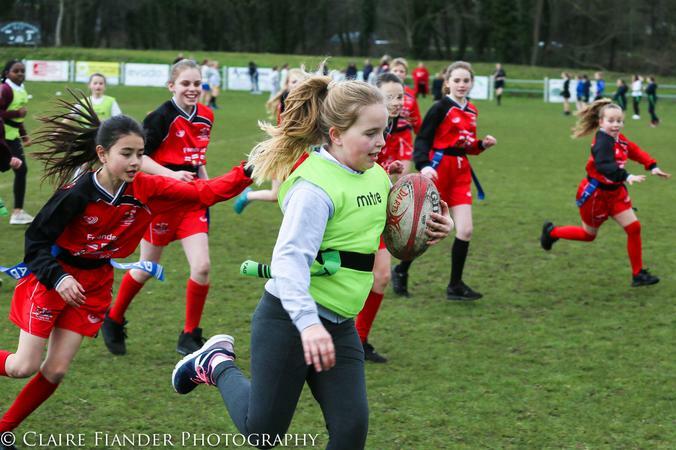 On Friday 23rd April 2018 8 girls from year 5 and 6 took part in Primary Schools Fun Rugby Festival At Dartfordians RFC. 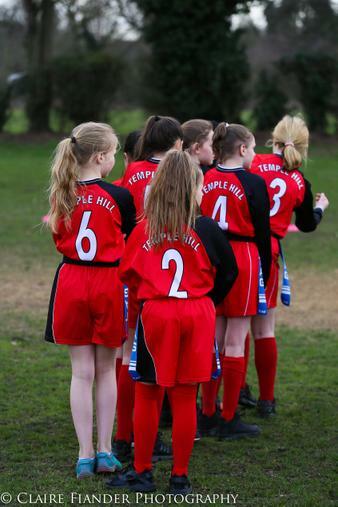 12 schools across Dartford and Bexley took part in this annual event- with this being Temple Hills first time. 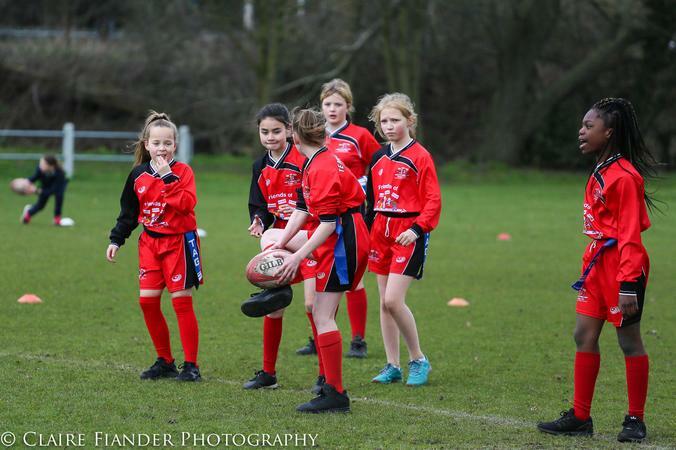 On the day, teams were placed into groups of four, meaning we were to face Dartford Primary, Royal Park, Old Bexley and Crook Log. 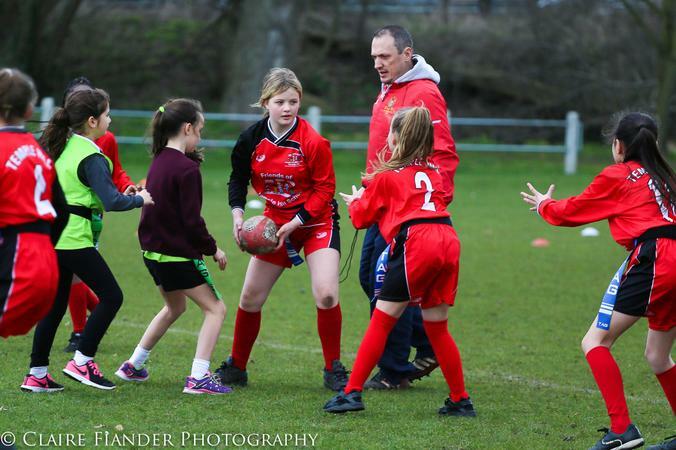 When we arrived we were greeted by the very friendly Dartfordian coaches, Sandra and Andre. 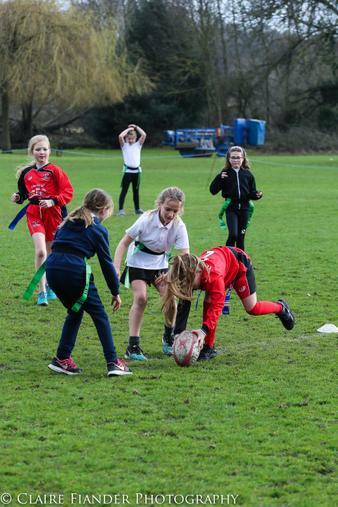 They assured the schools that they were in for an afternoon of fun, and they were not wrong! 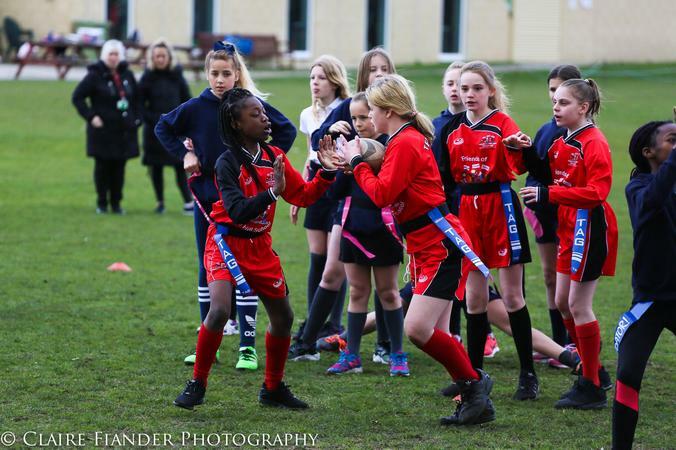 All the schools joined together to do a warm up before heading off to their allocated pitches. 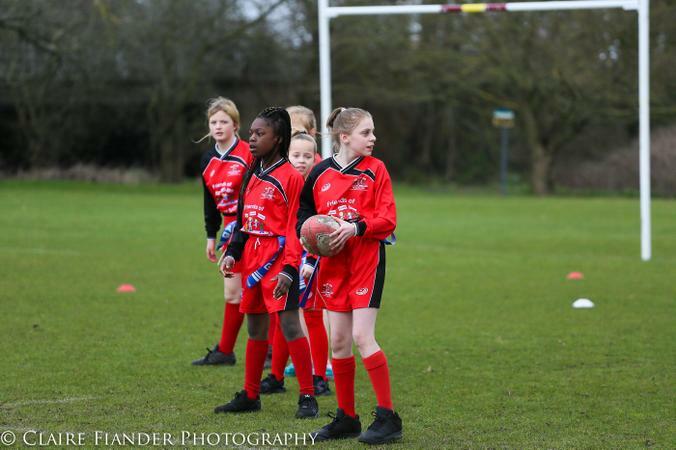 Well done to all the girls and to Mrs Dunn for being a fantastic coach!